It's not uncommon for smartphone manufacturers to offer some sort of trade-in incentive for the brand-new model. Samsung's been doing it for several iterations now, as have Google and Apple. However, there seems to be an inherent logistical problem with these types of programs. There are always some trade-ins that are deemed ineligible, when, in actuality, they're perfectly compliant. That's what's happening to a bunch of Galaxy S10 buyers who took Samsung up on their trade-in deals. 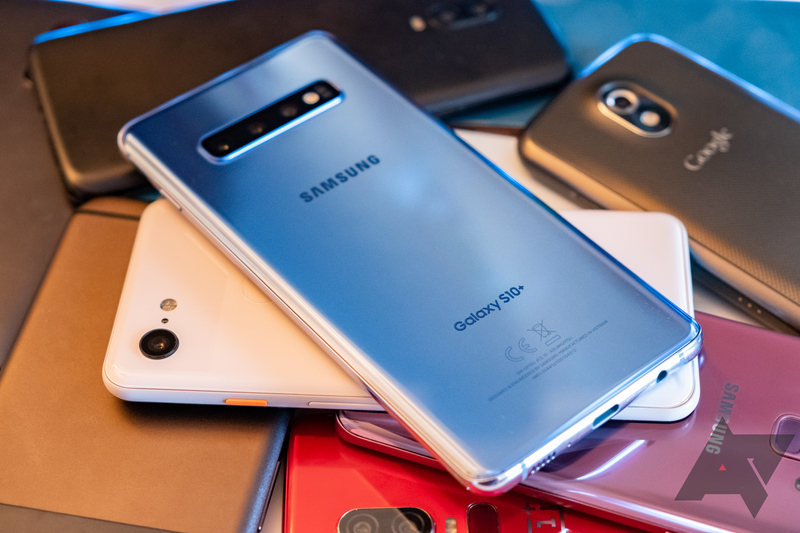 If this story sounds familiar, it might be because we ran a similar one back in 2017 concerning the S8's trade-in program. It's unfortunate to see that Samsung and the third-parties that it works with haven't really changed their processes through the years, leading to countless customers being swindled out of the discounts they were promised.